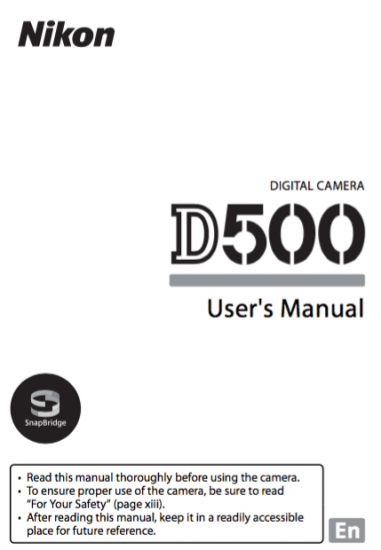 The Nikon D500 manual and menu guide is now available for download. 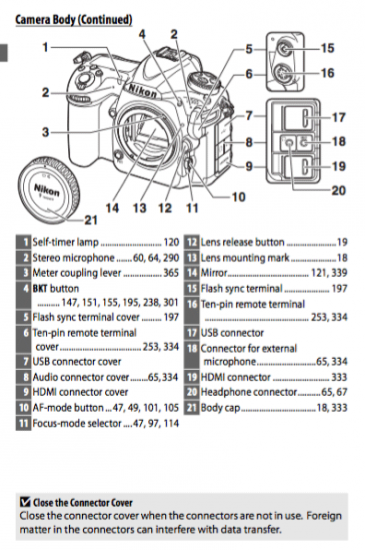 This entry was posted in Nikon D500 and tagged manuals. Bookmark the permalink. Trackbacks are closed, but you can post a comment.